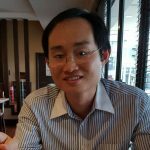 Splenda, the sucralose-based artificial sweetener owned by the American company Heartland Food Products Group, is making strong headway in the Philippines beverage industry. The sweetener is found in zero calorie drink Rite ‘n Lite by Macay Holdings, the bottler and distributor of RC Cola. Rite ‘n Lite was launched in December 2016 featuring four flavours – Zesty Lemon, Tangy Lemon-Lime, Citrusy Orange and Creamy Rootbeer in 250ml can format. 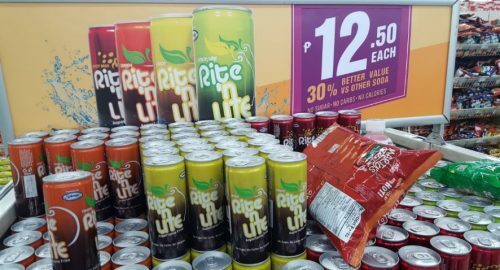 According to Macay Holdings, Rite ‘n Lite is aimed at “health-conscious individuals who yearn for a refreshing drink that’s aspartame-free, with no added sugar, carbs and calories.” Macay Holdings also has RC Cola Free, introduced in 2009, as a zero-calorie carbonated soft drink, also sweetened with Splenda since 2014. 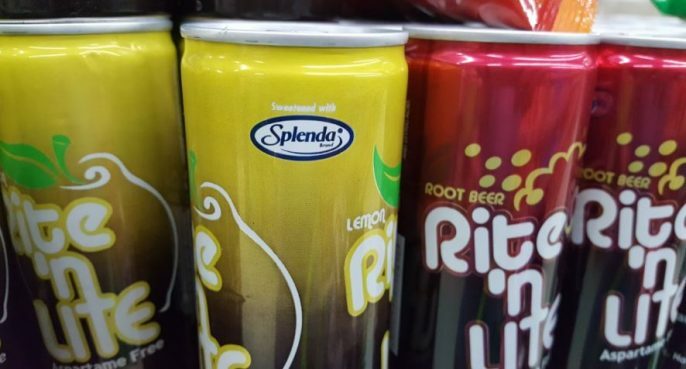 Rite ‘n Lite competes with Coca-Cola Zero Sugar in the no-calorie space. The new soda drink is positioned as a value beverage at PHP 12.50 each (250ml), 30% better value versus other soda. Splenda is also found in Old Orchard juice distributed by Fly Ace Corporation. 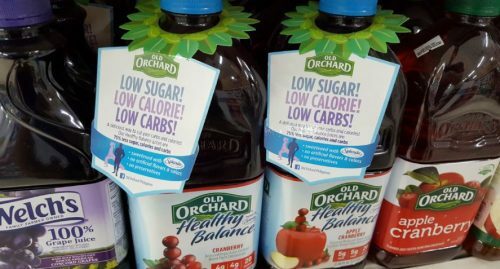 The product is described as having 75% less sugar, low calorie and low carbs and is sweetened with Splenda. Splenda is sold in the Philippines on its own as a calorie-free alternative sweetener. By embracing Splenda and explicitly mentioning the sweetener on the marketing material and packaging, brand owners hope this would improve the appeal with soda drinkers who are looking for zero calorie.